Having read Daimones and Once Human, the first two books in this series, this third book takes the post apocalyptic experiences of the genetically upgraded human, Dan Amenta, to a whole new level. From a dying race, subjugated by an alien race, the Humans, under Dan's leadership, rise to be a force to be reckoned with. 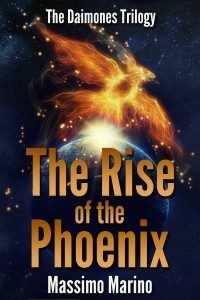 The Rise of the Phoenix is a gripping read and uses third person narrative as well as the familiar first person from Dan's perspective. This allows the author to extend his point of view beyond what is happening in Dan's presence. Massimo has excelled his previous work in bringing us a exciting, heart pounding adventure with advanced technologies and a galactic world not to distant in the future. If you loved Daimones and Once Human you will not be disappointed with The Rise of the Phoenix. 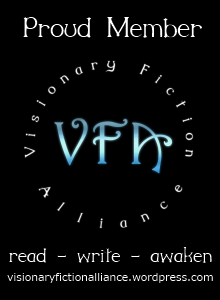 A must read for science fiction fans, and those wanting a moral challenge.